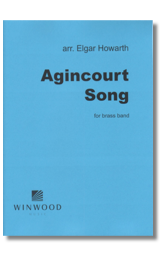 This famous 15th-century song commemorating the English victory at the battle of Agincourt in 1415 has been adapted and arranged by many composers over the years, notably William Walton in his music for the film Henry V and by Ralph Vaughan Williams in his overture for brass band Henry the Fifth. 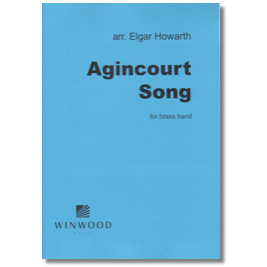 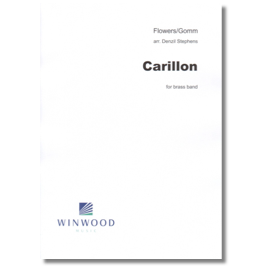 Elgar Howarth originally made this stirring arrangement for 10-piece orchestral brass, and Ray Farr’s transcription for British-style brass band employs antiphonal groups to magnificent effect. 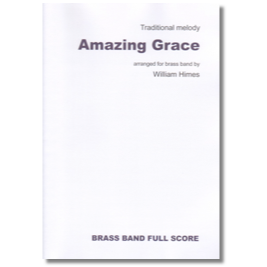 Amazing Grace is one of the world's most loved hymn tunes and this glorious arrangement is sure to be popular with players and audiences alike. 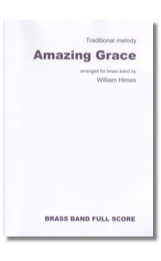 Beautifully crafted, and eloquently scored, this reflective, yet powerful arrangement builds to a glorious climax perfectly blending the traditional melody with sumptuous new harmonies. The Appalachian Mountain Range extends from the Gaspé Peninsula to Alabama in eastern North America. Out of these mountain areas has come a wealth of folk music that has been adapted by many composers and arrangers over the years. 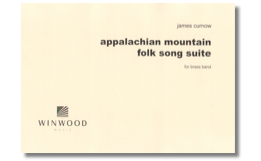 The present suite includes brief setting of three such melodies: ‘Sourwood Mountain’; ‘Black is the colour of my true love’s hair’; and ‘Camptown Races’. 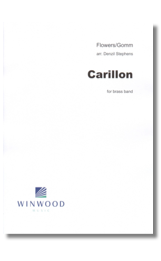 A full score is also available separately. 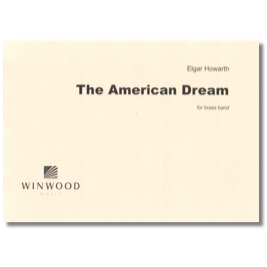 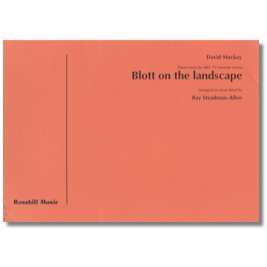 Brass Band Set comprising full score and parts also available. 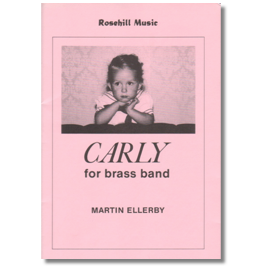 A delightful concert interlude making use of bell effects as the title would suggest! 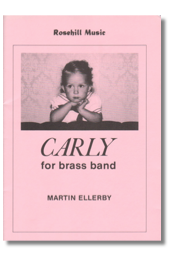 An attractive early work by Martin Ellerby which features two cornets with brass band. 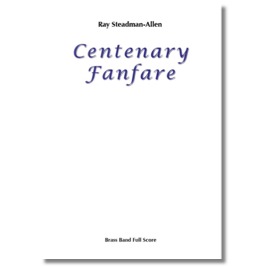 This short work was commissioned by the then editor, Peter Wilson for the British Bandsman Centenary Concert held at the Free Trade Hall, Manchester in 1987 to mark the centenary of the weekly newspaper British Bandsman. 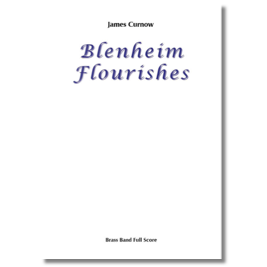 The fanfare is designed to lead seamlessly into J. Ord Hume’s march B.B. 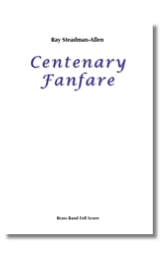 & C.F. 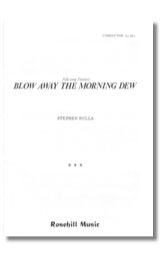 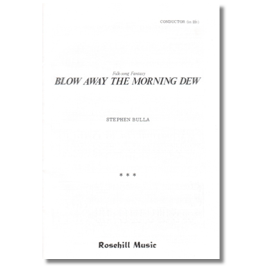 and the composer subtly interweaves snatches of melodic material from the march. 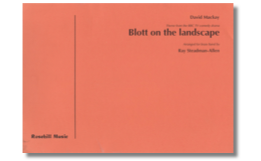 The musical notes written B, B, C, and F are cleverly incorporated. 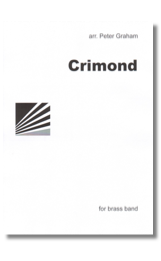 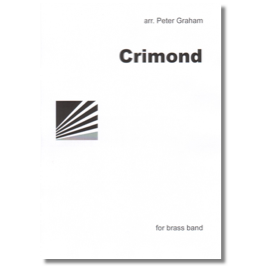 Here is a most attractive and creative arrangement of the well-known and much-loved hymn tune by Peter Graham – one of the most popular writers for brass band. 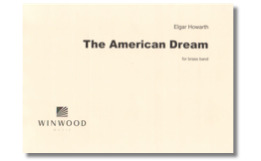 This is not a run-of-the-mill sing-along version, but a neatly constructed piece in its own right. Not too taxing to play, yet there are some flourishes to give it added sparkle!